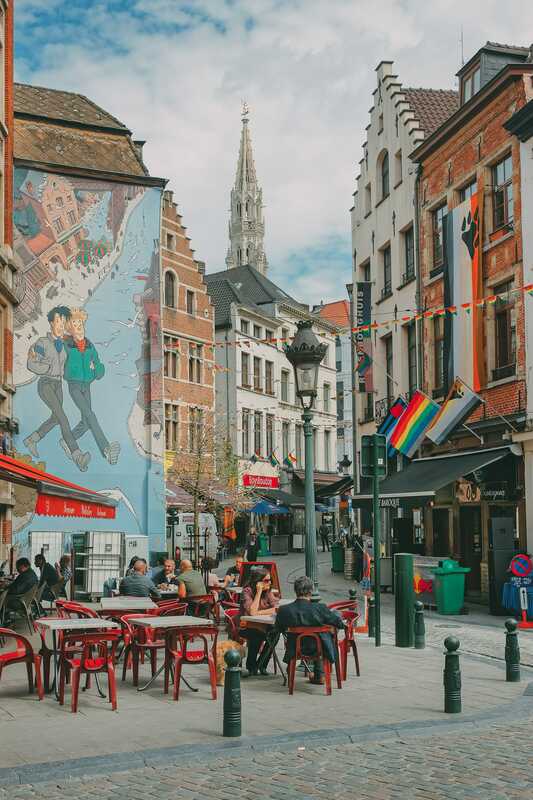 There are so many things to do in Brussels, especially on a shorter weekend trip. 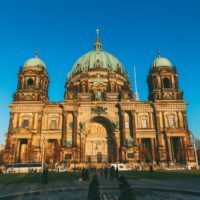 It’s one of those cities which is perfect for a long weekend, exploring all the historic sites and scoffing every all the waffles you can get your hands on. 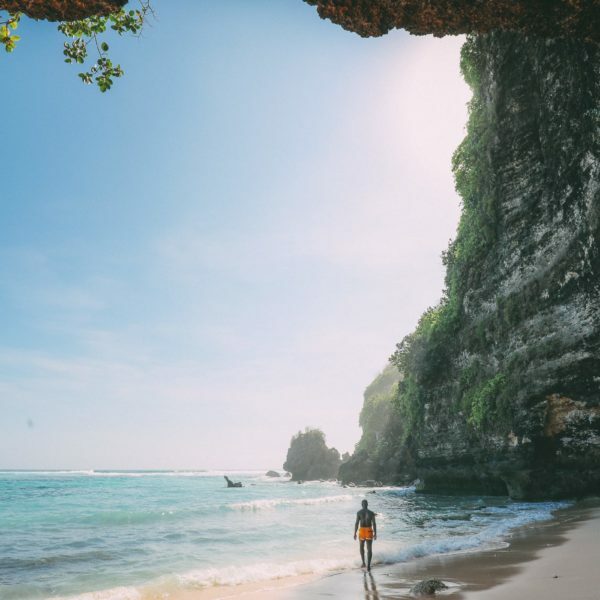 It doesn’t matter what type of year you visit, or really how long, I guarantee you’ll have the best time. 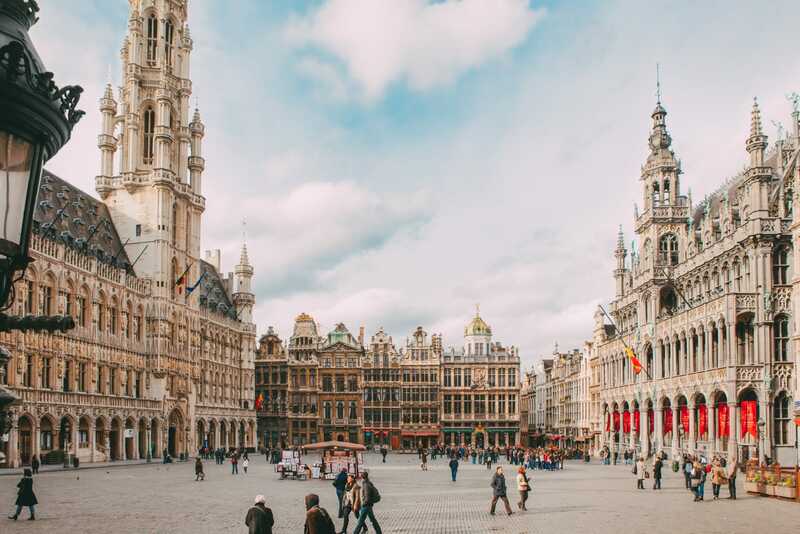 Take a look at some of the very best haunts and things to do in Brussels that you can easily see and do across a weekend. It doesn’t matter how many times you visit Grand Place, it’s an area that is always so beautiful to visit. Dating back almost 300 years, Grand Place is too gorgeous to miss. At certain times of the year, you’ll find a few different events, markets and art installations. 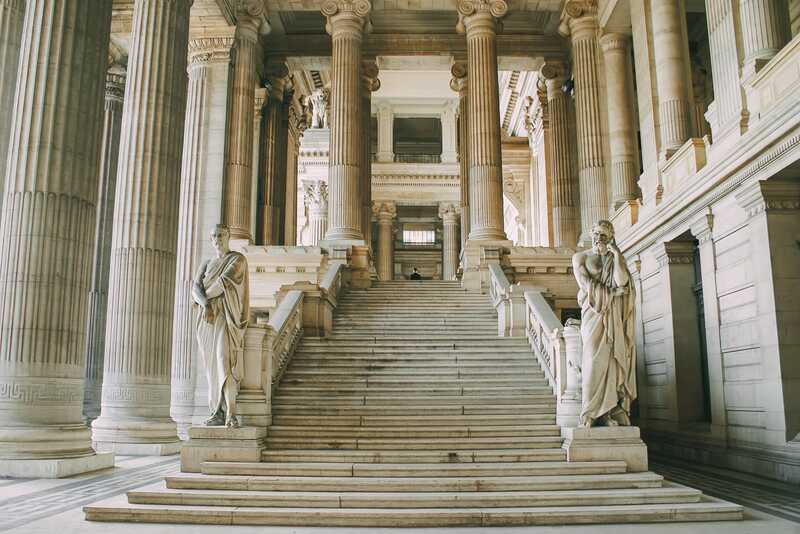 Don’t forget to visit the Brussels City Museum and the Town Hall that are both perched on the square. 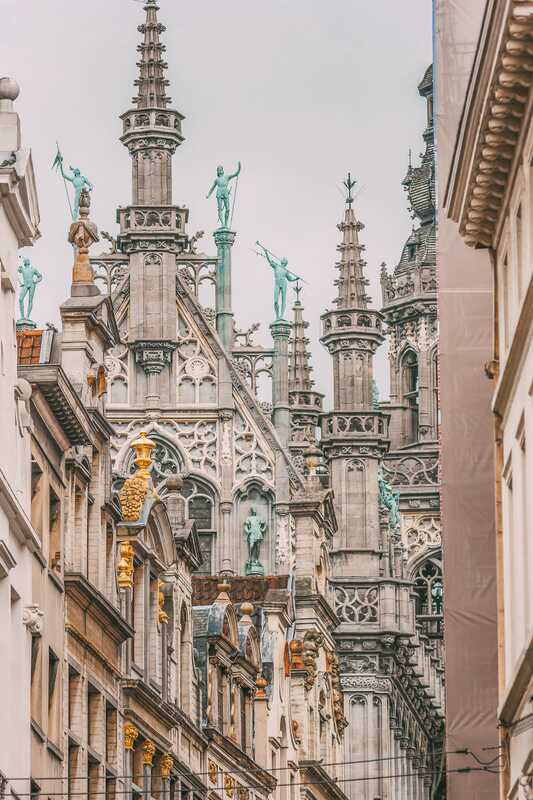 Best of all, after a little wander around Grand Place, you can pop straight over to Manneken Pis (about 2-minute walk away) and the gorgeous Galeries Royales Saint-Hubert. Now, you’ll see waffles all over the city, with many places offering them via street stalls, independent cafes and gorgeous little coffee houses. 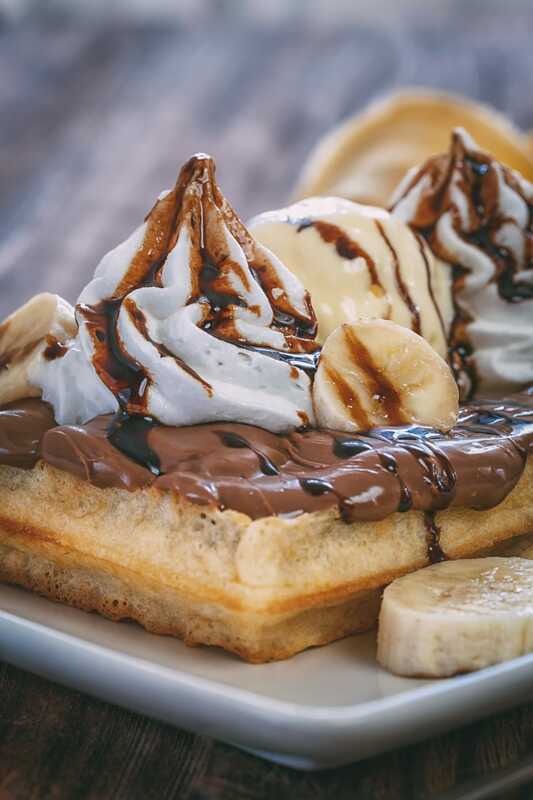 For some tasty waffles, head to; Maison Dandoy (who also make the creamiest ice cream), the Waffle Factory (with all its delicious toppings) and Mokafe (who make the best banana and chocolate Waffles). 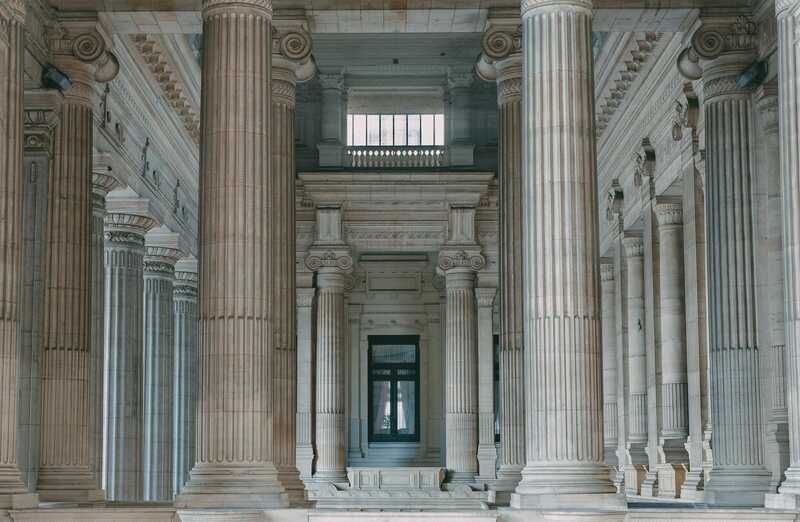 Brussels has the biggest (and possibly, the grandest) courthouse in all of Europe. Now, there is currently some restorations work ongoing but that shouldn’t stop your visit – it really is a gorgeous building. 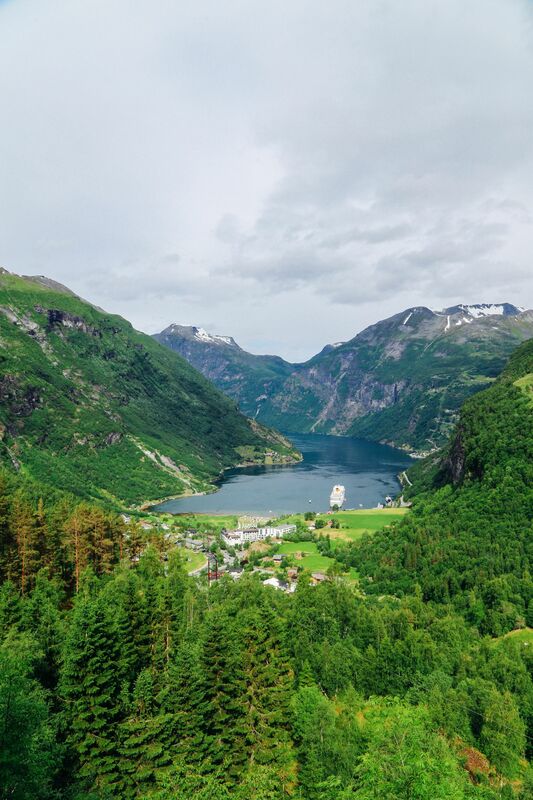 Best of all, you’ll also have some lovely views of the city, too. 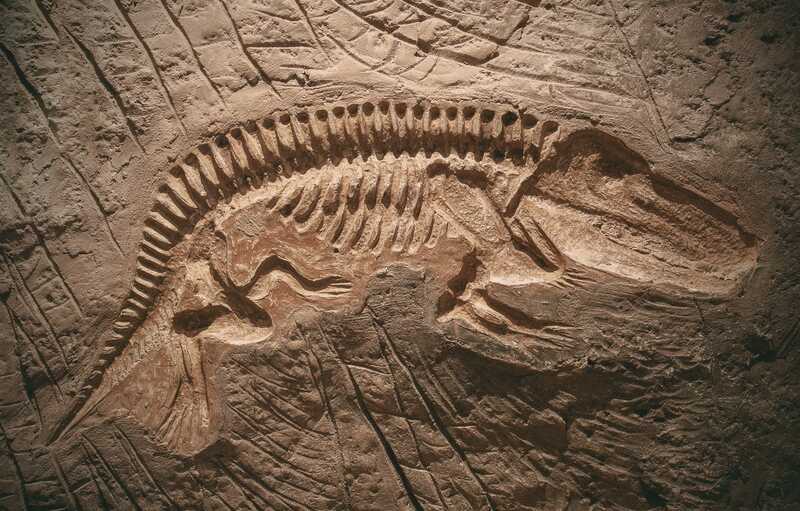 Yes, he might be small, yes he might be tinkling, but he’s a cute little guy that you have to see on your first trip to the city. Now, you’re not going to spend a huge amount of time at Manneken Pis, a good 5 minutes is enough but it’s worth a visit when you’re in the Grand Place area. It’s one of those spots that’s great to see but doesn’t take any time at all. 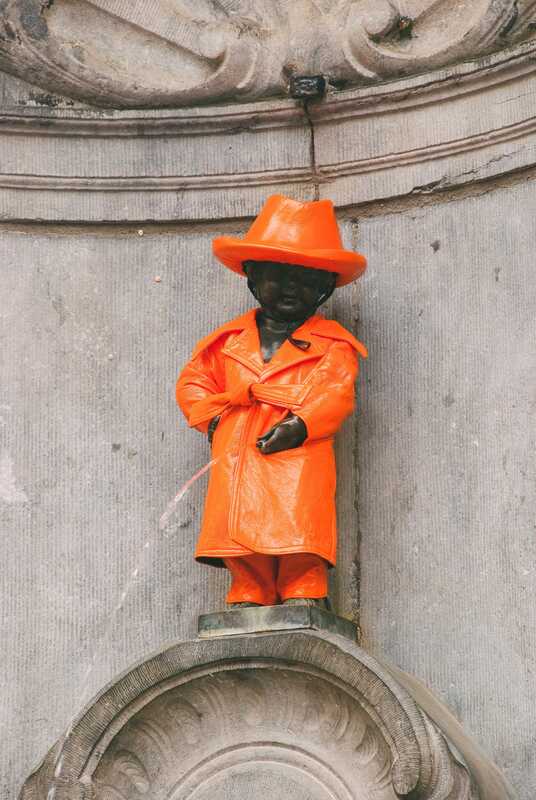 Don’t forget, at certain times, Manneken Pis gets dressed up in all manner of costumes meaning a second visit will always be interesting. Built in the 1950’s, the Atomium is a little outside the city centre but a great spot to see something a little different. 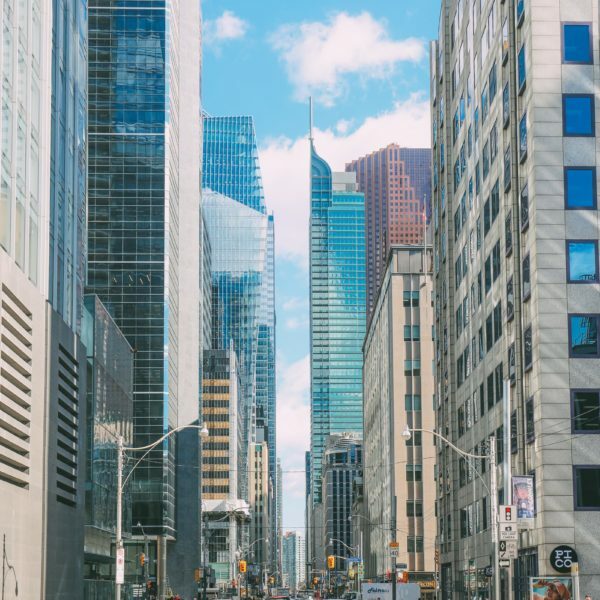 Over 100 metres (330ft) tall, it’s a great place to see some views of the city. 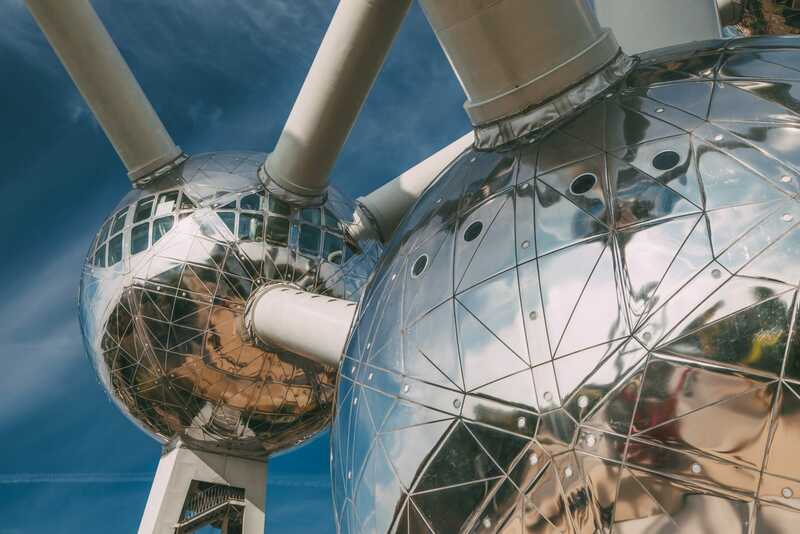 If you’re feeling extra flush, pop into the Atomium Restaurant that’s situated in one of the spheres. 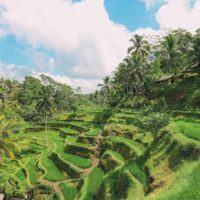 Prices are a little more expensive than other restaurants but worth it if you want a unique dining experience. 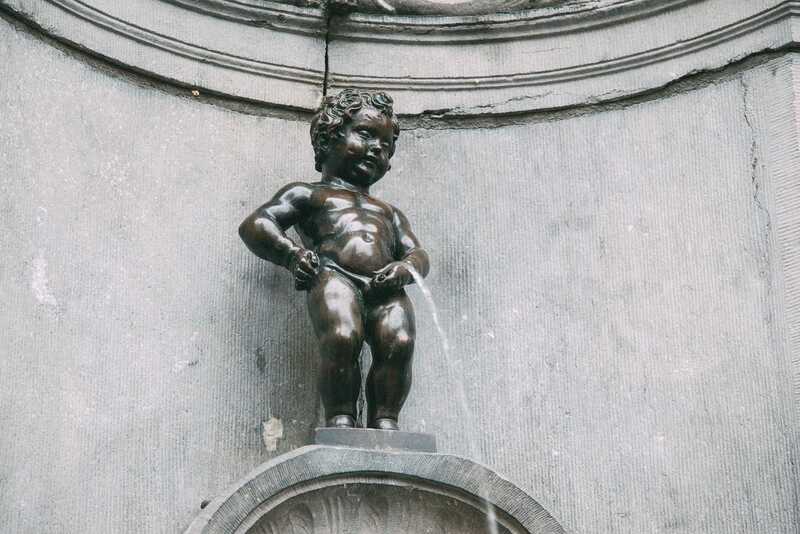 It’s one of the unique things to do in Brussels. 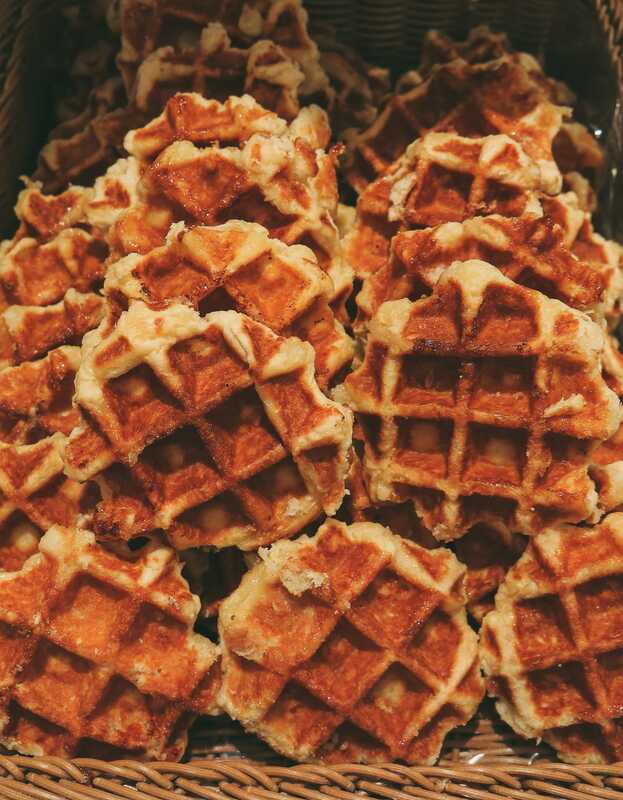 Brussels has a whole heap of amazing waffles that are mouth-wateringly good. Pop into Le Chou de Bruxelles for some tasty moules or head to Fin de Siecle for some proper comfort food. 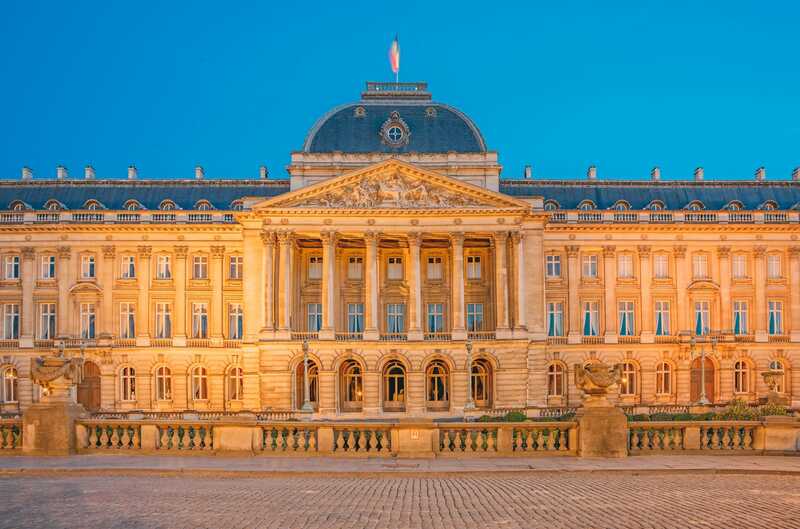 So it might no longer be used as a Royal Palace but it’s still a gorgeous spot that’s still used for official engagements. Right next to Brussels Park, it’s a great not-so-little spot to see. 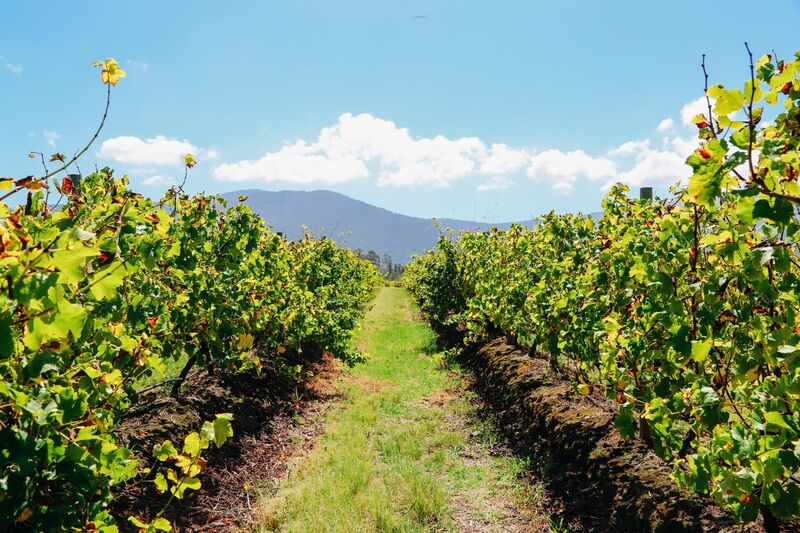 If you want to head inside, make sure your visit coincides with the summer months. Just don’t visit on a Monday, when the palace is closed to the public. 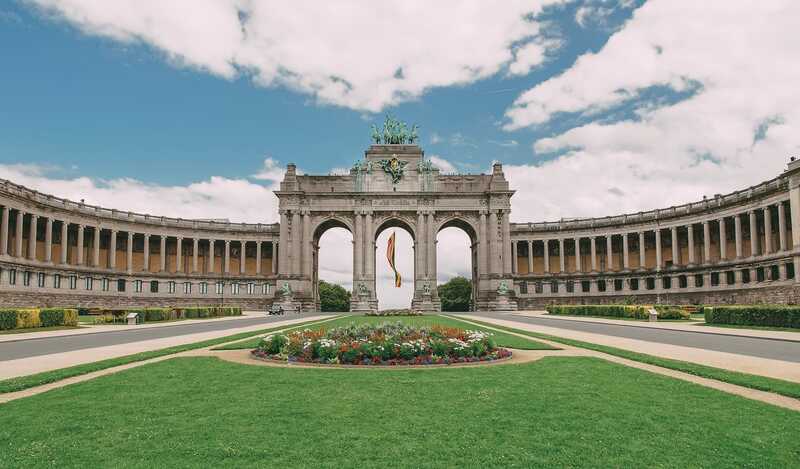 If you’re looking for a little stroll outside of the cobbled streets of central Brussels, then pop over to Cinquantenaire and see the Triumphal Arch, too. 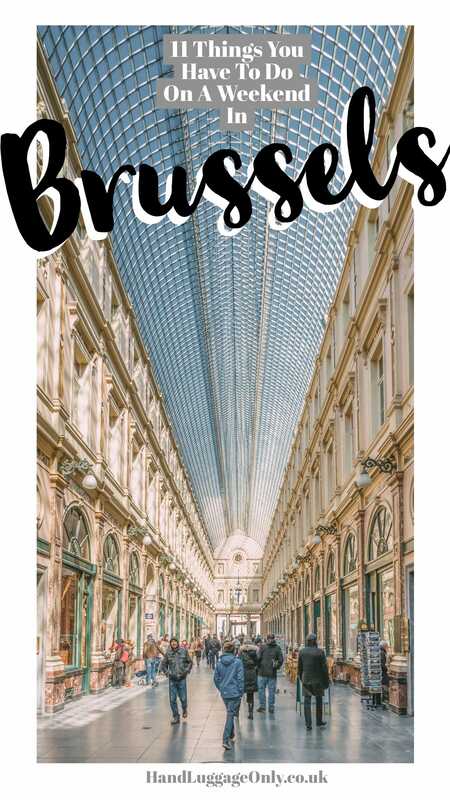 Wander around the Belliard Tunnel, pop into the Art and History Museums and take a wander to the Great Mosque of Brussels. Best of all, it’s indoors which is great if the weather takes a turn for the worse. As you wander around central Brussels, you’ll come across loads of big and smaller references to Tintin. Now, you can join a comic strip walk but they’re pretty easy to find yourself. For one of the most famous, head to Rue de l_Etuve, where you’ll easily spot Tintin. You’ll also find loads of Tintin goodies from places like La Boutique Tintin. 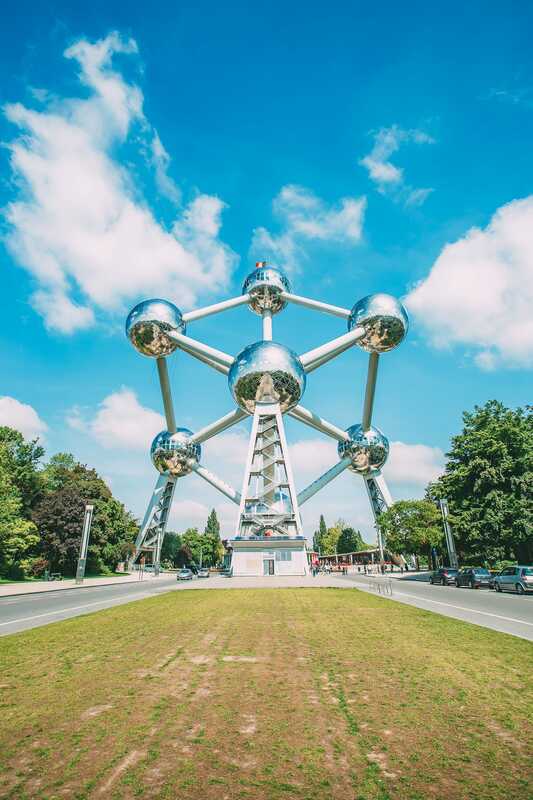 It’s really is one of the cooler things to do in Brussels – or at least see on a weekend! Just like waffles, no visit to Brussels is complete without a belly filled with chocolate. I jest not! For some of the best chocolatiers in Brussels, pop over to Maison Pierre Marcolini, Wittamer or Côte d’Or. You’ll love them all, I promise. 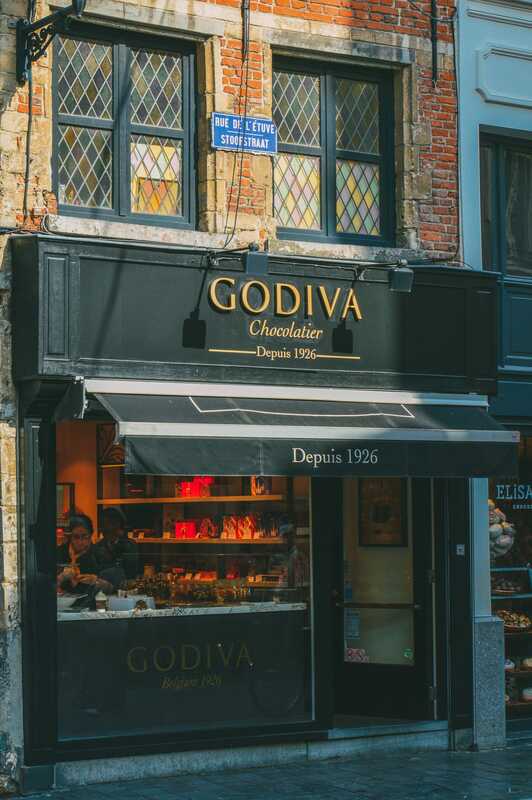 Don’t forget to visit the home of Godiva, too. After all, Brussels is where it all started.